Labour ran a General Election Campaign earlier this year with one of the most socialist manifestos seen by a major party in this country. 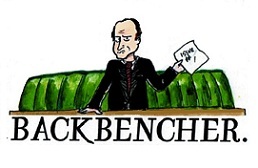 Brimming with renationalisation, radical government takeovers, and undoing many of the acts of the previous several administrations, it promised much. After electoral defeat many praised Corbyn for his gains, others decried the manifesto as simply too radical, too far left, and too unpalatable for the general population. And so as Conference season approached, we were left wondering what Labour Party was going to emerge this time around. Ominous warning signs were there. Brexit single market confusion has reigned throughout the party recently, and new leadership candidacy selection rules threatened to keep center-left politicians out of the top Labour job for years to come. Labour looked to be marching onwards to the Left. Conference season is always a bit of a trip to the circus. Headlines are dominated by bizarre fringe events, political faux pas, and fanatical party supporters. But Labour have delivered something different at this year’s event. Since the General Election the rhetoric coming out of the Party has been, ‘we are poised and ready to take over in government’. Despite falling over 60 seats short for the Number 10 job, Corbyn has been promising supporters he will be PM before long. This rhetoric has continued throughout conference, but for the first time, a picture of what this government will look like has emerged. Shadow Chancellor John McDonnell admitted plans are in place for a run on the pound if Labour were in government, whilst simultaneously admitting to the BBC that he believed Parliament would set the value of the pound in response… Deputy Leader Tom Watson serenaded delegates with a resounding rendition of “Oh Jeremy Corbyn”, and Corbyn himself has delivered soundbite after soundbite of how his government would act for the many, whilst taxing the few. All of this has detracted from the Conference’s reluctance to hold a vote on issues of Brexit, and no coherent Labour plans for how they would tackle both the negotiations and actual process of leaving the EU have emerged. Whilst one can commend the Labour leadership for passionately and ideologically clinging to their convictions, many of which stem from a genuine belief and desire to help people up and down the country, this Conference has revealed a truth that for many Labour supporters will be a huge disappointment. The divisions that pervaded the party up until the recent election have not gone away. Despite recent success, Labour is not a united front, and without a coherent plan of governance, would simply not yet be up to the job of running the country. 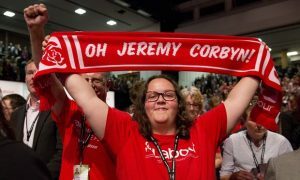 Labour’s Corbyn supporters have been in fine voice this week, and show that there is significant support behind their leader. 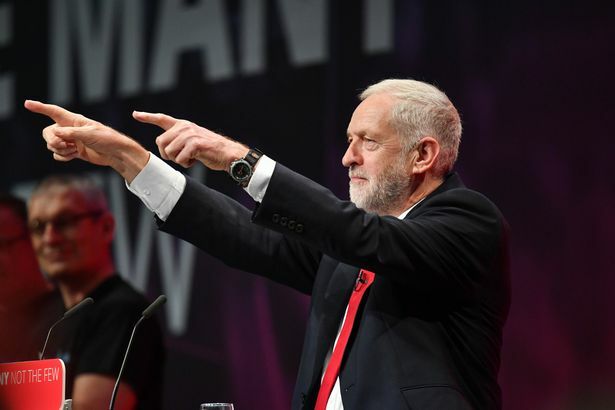 The Shadow Chancellor’s announcement about PFI public ownership received loud applause, as have many key Corbyn supporters during this year’s Conference. Corbyn has a widespread grassroot fanbase, but this conference has exposed a level of confusion and disunity that even a strong general election showing could not stamp out. Before Corbyn can expect to launch any serious charge at Number 10, he is going to need to create and display a coherent and unified Labour party, backing a clear message on Brexit, the economy, and the future of this country. Whilst he maintains he is ready for government, and that he has this clarity, Conference 2017 has shown us that for the party, there is still a long way to go.